The world is changing rapidly. The technological evolution is at high speed and cloud computing is a big part of this evolution. Whether it’s improved efficiency in every day work routines or reduction of energy consumption, the cloud is everywhere. 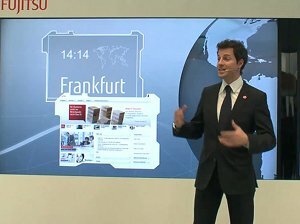 At CeBIT 2011, I had the honor of presenting Fujitsu‘s latest trends in cloud computing. 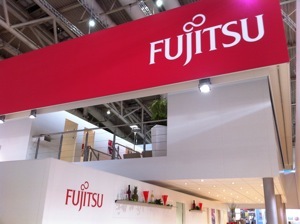 Using an innovative media concept based on an interactive stage, develeped by Head of Event’s creative team, the show featured impressive scenarios that demonstrated the advantages of using Fujitsu’s cloud based products, services and solutions.